Your enquiry is important to me. ​Please submit this form and I will get back to you asap. ​Alternatively, call or message me on 0401 153 100. 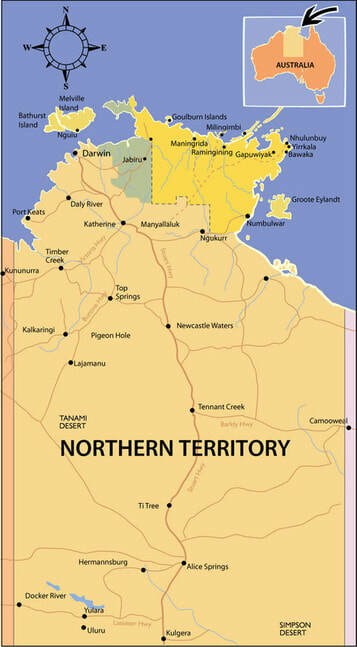 Map courtesy of the Nhulunbuy Corporation Limited.